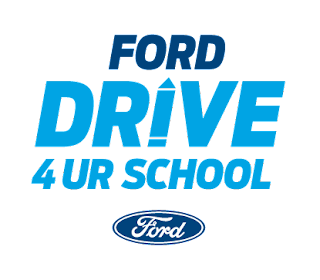 Price Ford Sign & Drive Event. 3rd Annual Black Oak Casino Trip. 2nd Annual PDF Dinner Event.